EMPLOYERS: Interested in posting a classified ad? for a current EXPLOSIVES ACADEMY advertising menu for immediate posting of your jobs and positions. EXPLOSIVES ACADEMY also maintains a fully staffed marketing division specifically to identify qualified blasters, explosives professionals, and degreed engineers world wide. This is how we proudly serve our outstanding students and clients for more than 15 years. INSTRUCTORS: EXPLOSIVES ACADEMY is now seeking qualified instructors to deliver explosives safety, law enforcement, military, Explosives Ordnance Disposal (EOD), and Counter IED (Improvised Explosive Device), and Explosives Breaching classes in person and/ online. For further information, please see below. Orica is the world's largest provider of commercial explosives and blasting systems. securing a safe blast area and maintaining a proper blast and drill reporting. • 6 months’ relevant experience with similar position responsibilities. • Appropriate Blasting License as required. • Must be flexible to customer demands including scheduling and working around weather changes. • Experience with large variety of specialized vehicles, equipment and monitors to operate. • Ability to pass successfully a background check, physical and drug screening. • For the right candidate, we are willing to offer assistance to relocate. • The opportunities, facilities and environment associated with working in an international organization. • Career paths that are totally flexible allowing you to specialize. • A diverse workplace where your unique abilities and talents will be recognized and encouraged. • Training programs, opportunities and initiatives to ensure your continued growth. for various projects throughout Arizona, California, and Nevada. (in Arizona, California, and/ or Nevada). An ATF Employee Possessor Clearance is also required. Strong communication skills are essential. Military training is a plus. EXPLOSIVES ACADEMY is an Equal Opportunity Employer M\F\V\D. Vulcan Materials Company, the national leader in the construction aggregates industry has an immediate opening for an Underground Blaster at its Franklin, TN location. 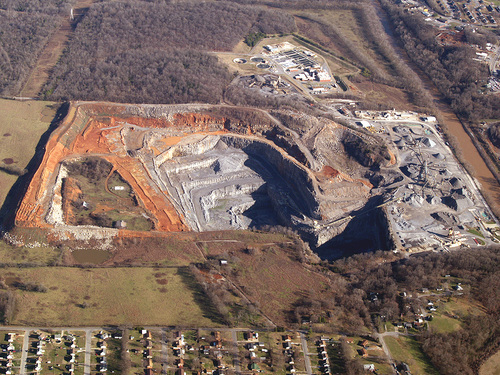 This position is responsible for the safe and efficient underground blasting for the Franklin, TN Facility. 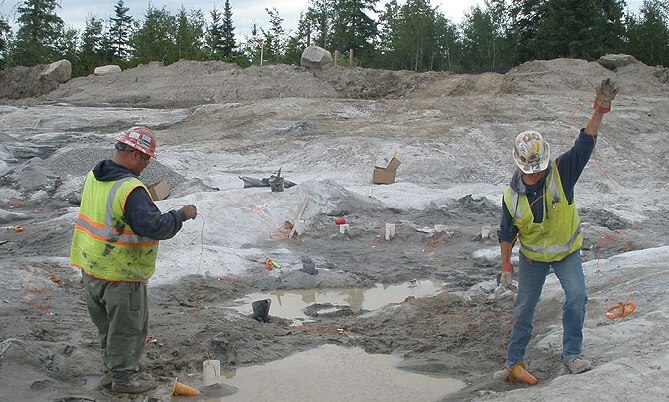 The job requires working closely with Geology, Plant Managers and the Quarry Supervisor in scheduling shots, determining drilling lay-out, loading of shots and determining overall best/most efficient U/G drilling and blasting methodology. The position requires effectively following company drilling and blasting standards as well as all safety procedures. Schedules explosive deliveries through suppliers and effectively loads and initiates blasts. Reviews blasts with Plant Manager after each event and discusses opportunities for improvement. This position will also perform other duties such as scaling, etc. Interested? Please email your resume to: v u l c @explosivesacademy.org. Our client is one of the leading mining services company in the world, with operations in Australia, Asia, Europe, the Middle East, Africa, North America and Latin America. 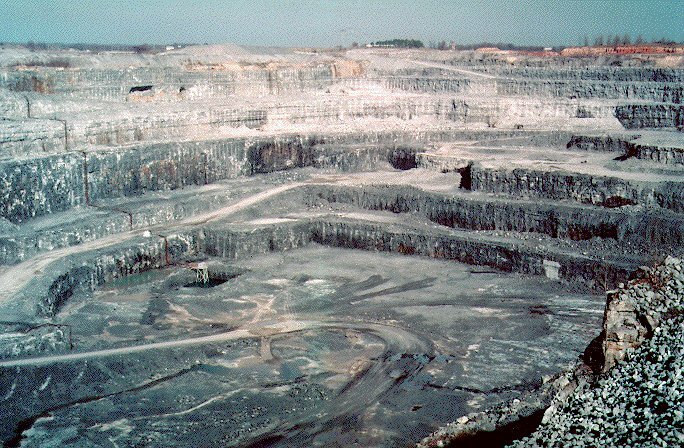 Our client works with customers across the extraction sector, including open cut coal, open cut metal, underground mining, quarrying and construction. They seek to be among the best performers internationally in safety, health and environment. In order to meet unprecedented demand, they are seeking experienced, safety conscious and commercially focused blasting engineers to provide mine services to the leading mining companies in the world. Utlising your technical and operational expertise to provide specialist blasting services to internal and external clients. Directing the drill and blast processes at client sites across Australia. Increasing revenues by implementing strategies to assist the integration of technical capabilities aligned with business and client values. Auditing of drill and blast functions and subsequent analysis facilitating benchmarking comparisons against comparable conditions. Proficiency in recording and interpreting financial data to diagnose business conditions and provide performance data to respective business units. Operational mining experience in a drill and blast position. Tertiary qualifications in an engineering discipline. engineering design and cost analysis. productivity and efficiency of operations. Knowledge of emulsion products and open cut blasting techniques. For these opportunities, our client is offering a variety of opportunities at sites close to the operations of our customer. Some roles are on a FIFO roster whilst others are residential. A highly competitive compensation package and career advancement opportunities are on offer. This is an Employer Sponsored Position and Australian Permanent Residence is available! These positions are open to US citizens . Some restrictions may apply. We are looking for a licensed under ground blaster. One to five times per week. Must have all ATF requirements. We are starting underground blasting antimony. The Blaster will conduct surface production blasting operations within Vulcan Materials Midwest Division. The successful candidate will have the responsibility of conducting blasting operations in a safe and efficient manner. The candidate will interface closely with the Regional Drilling and Blasting Manager to ensure safety and optimization of blasting operations. The candidate will also participate within monthly safety meetings as well as monthly blast performance/ optimization meetings. The position also requires the ability to communicate technical expertise to operations personnel as necessary to ensure that the drilling and blasting program adheres to internal standards and is continually optimized. - Minimum 10 years experience as a blaster within the surface aggregate industry. - Must pass BATFE requirements. - Experience with electronic blasting systems and non electric systems. - Experience with bulk emulsions namely gassed products. - Experience of safety systems utilized during pumping of bulk products. - Experience conducting development blasting applications. - Experience with drilling operations. - Experience and understanding of seismograph operations. - Experience and understanding of overall blast design and safety procedures of blasting & drilling operations. - Ability to plan effectively. - Ability to operate a GPS. - Ability to operate survey equipment such as a laser profile and bore track instrument. - Must represent VMC in a professional manner to all customers, vendors, and internal personnel. -Use of telephone, computers, cell phones and other electronic devices is essential. -Must have the ability to lift 50 pounds and to stand and walk for long periods of time. -Must have the ability to drive a pick-up truck on a daily basis. -Must have the ability to use computerized equipment and technology. -Ability to work in a very stressful, deadline oriented environment that requires complex, technical information and decision making. -Must be able to present complex information in a clear and concise manner. ** THE EXPLOSIVES ACADEMY (TM) does not assume any responsibility for the content of any of the material contained in the job postings from this site. Please note that contractor's license requirements and/ or blaster's certification requirements may vary from US state to state, county to county, and city to city. Please check with your state, county, and local agency for the most current requirements for obtaining a contractor's license and/ or blaster's certification. Under U.S. law, EXPLOSIVES ACADEMY does not guarantee job placement. However, students are provided with the technical knowledge and certification(s) that should certainly assist with gaining employment in the explosives, blasting, and/ or hazmat industries. (C) 2003- 2018 EXPLOSIVES ACADEMY. All rights reserved. Register now (800) 432 0840.